Royal Tie Tuxedos - Welcome to Royal Tie Tuxedos! Welcome to Royal Tie Tuxedos! Thank you for selecting us as your formalweal provider. We have moved! Please visit our contact us page for details. Slim Fit Tuxedos are Available! 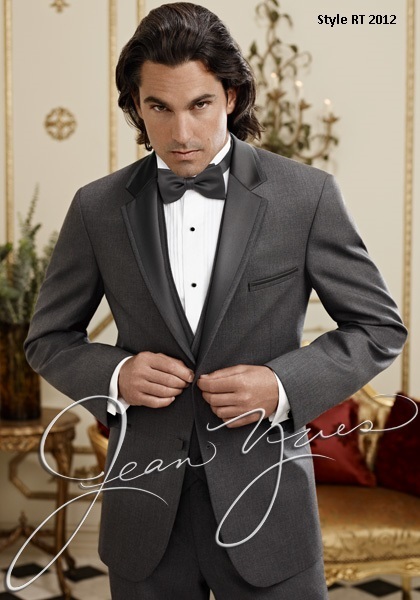 Need a last minute tuxedo rental? We offer same day service! Having a winter formal, prom, or special event?